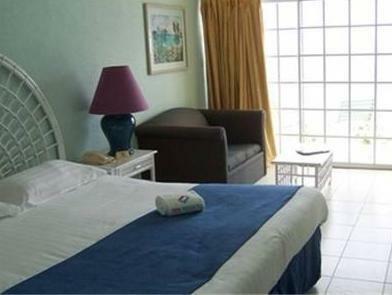 ﻿ Best Price on Starfish Grenada in St Georges + Reviews! 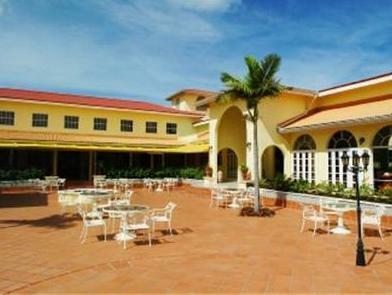 This resort is located on the shores of the Caribbean Sea, just 0.6 mi from Maurice Bishop International Airport. It features 2 white sand beaches, one for relaxing and the other for water sports. Guests can enjoy a range of outdoor activities such as water sports and tennis. 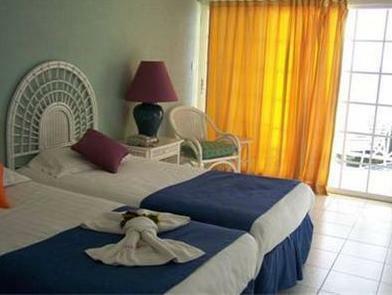 Starfish Grenada also has an outdoor pool that overlooks the ocean, a fitness center, and a tennis court. There are 3 on-site dining options available at the resort. They include Spicers, which serves light meals poolside, to the Cinnamon Restaurant, overlooking the lake and grounds. Every room features a balcony or terrace with breathtaking views of the Caribbean Sea and the property's garden at Starfish Grenada . 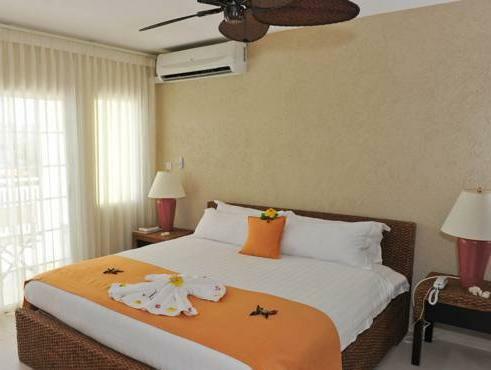 They each are furnished with wicker furniture and decorated with warm tropical colors. The Grenadian Golf Club is 3.7 mi from the resort. St Georges is 7.5 mi away. Please be advised the hotel will be closed effective from 12th May 2019 and reopen in December 2019 due to extensive renovation. Upon check-in photo identification and credit card is required. Please note that Grenadian by Rex Resorts is unable to accept credit card payments where the cardholder is not one of the guests staying at the hotel. Please contact the property before arrival for more information or to arrange alternative payment methods. Please note that the maximum occupancy in all room categories is 2 adults and 2 children OR 3 adults only. All special requests are subject to availability upon check-in. Special requests cannot be guaranteed and may incur additional charges.